CLOSEOUTS. 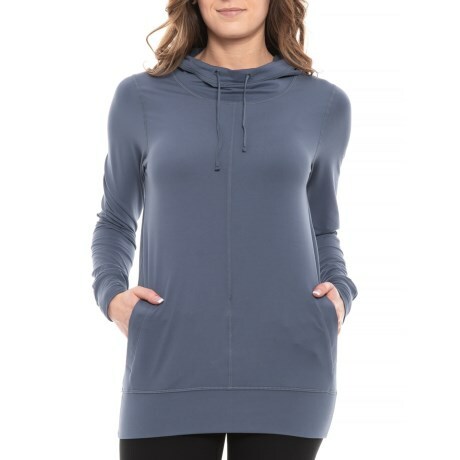 From workout to weekend, Aventura Clothingand#39;s Tempo hoodie delivers feel-good comfort with its soft jersey knit in a movement-friendly design. Available Colors: BLUE INDIGO. Sizes: XS, S, M, L, XL, 2XL.